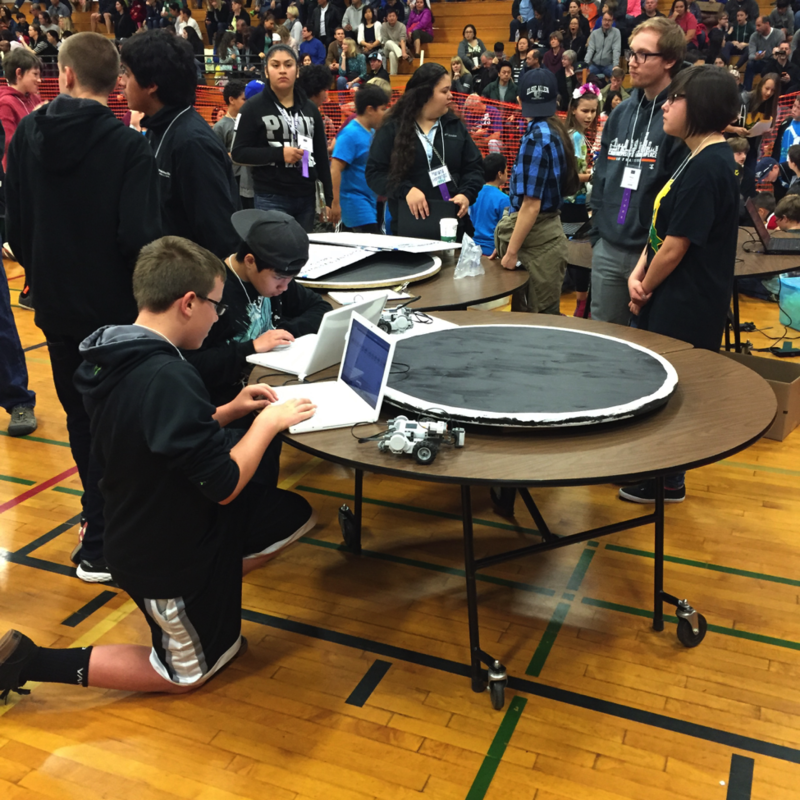 More than 400 students from 32 schools participated in the 2016 Sonoma County Robotics Challenge on Saturday, May 7, at Elsie Allen High School. 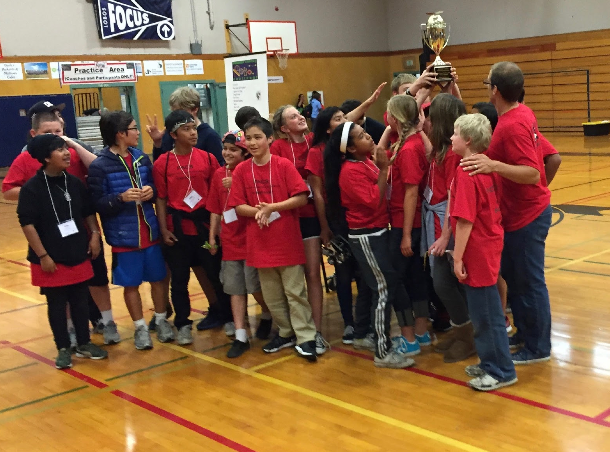 The event was the culmination of three months of activity that involved students designing, constructing, and programming robots using Lego Mindstorm robotics sets. This year’s competition involved six events. A summary of each event is provided below, with results from Saturday’s competition. Capture the Flag: For this event, students made robots that could compete against another robot to locate and capture a flag within a one-minute time period. Off-Road Racing: Off-Road Racing involved a 16-foot course with blocks of wood placed at different intervals. The objective was for students to design a robot that would overcome the barriers, stay on track, and finish in the fastest time. Free-Form Challenge: This year’s free-form event challenged student teams to explore the idea of “Creating Order Out of Chaos.” Teams selected tasks demonstrating the theme with a script of actions. 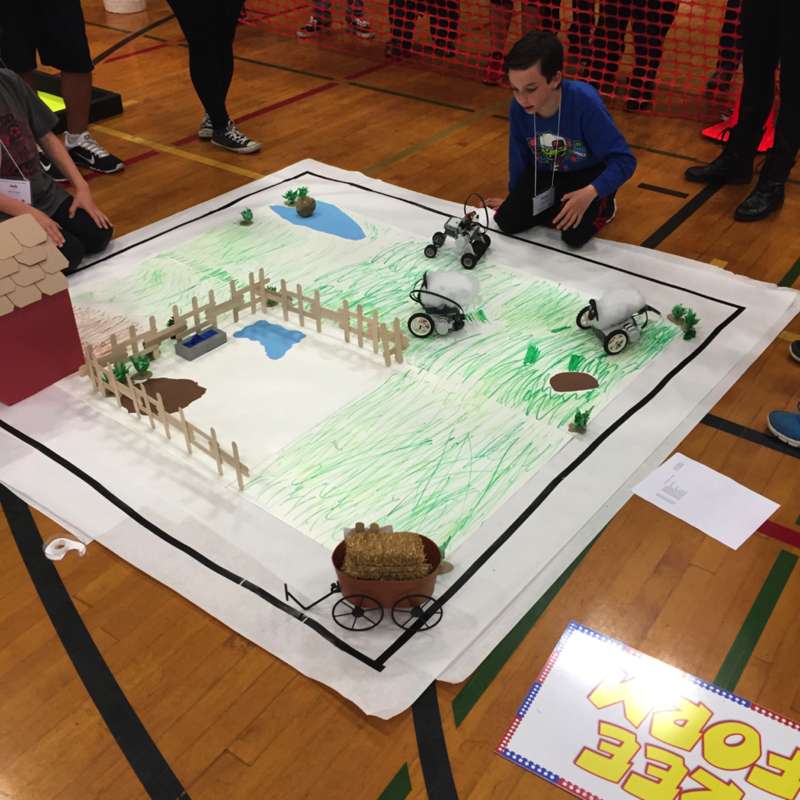 Drag Racing: Students raced robots on a track that was 16 feet long, with a goal of beating their opponents to the finish line. Two versions of this event were held. Mini Golf: This challenge involved designing a robot to hit a golf ball into a hole with as few strokes as possible.